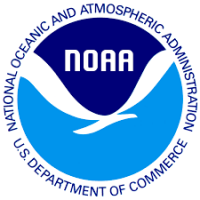 Moss Landing researchers were awarded funding from the National Oceanic and Atmospheric Administration National Sea Grant Program. 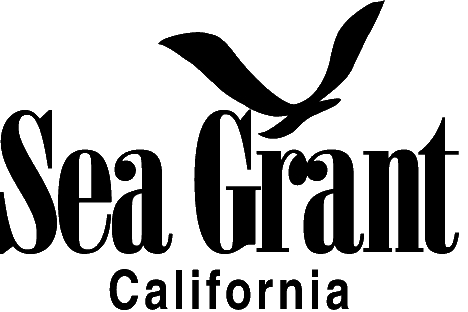 For more details, please see the Santa Cruz Sentinel's press release. 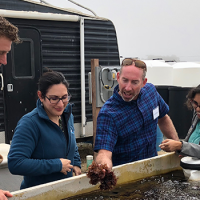 Moss Landing researchers were awarded funding from the National Oceanic and Atmospheric Administration National Sea Grant Program. 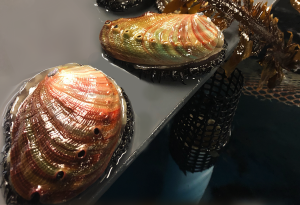 For more details, please see the Monterey Herald's press release. 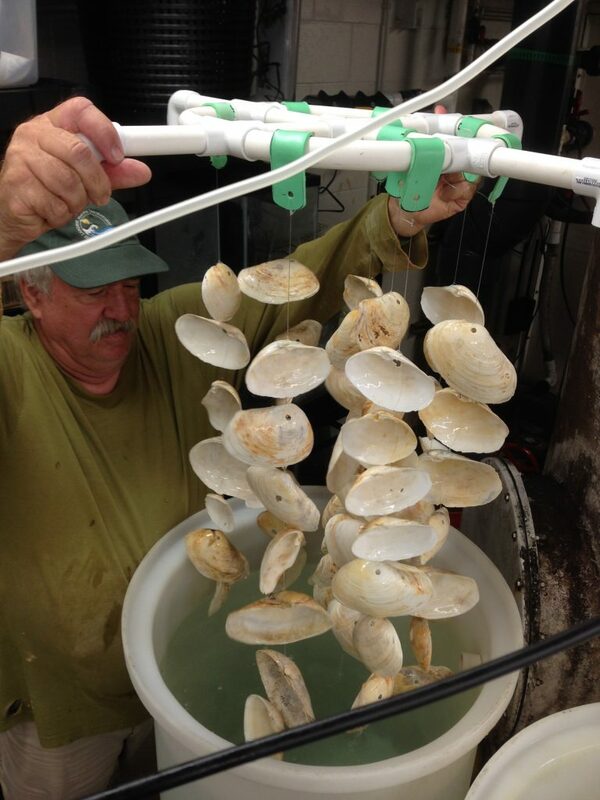 Santa Cruz Sentinel: Aquaculture: The next great Monterey County frontier? 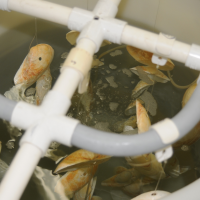 Dr. Michael Graham leads research and development at the aquaculture center. 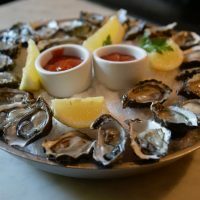 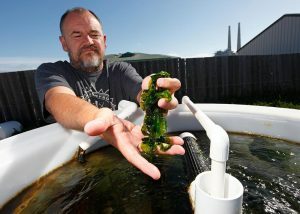 Click here to read the Santa Cruz Sentinel's article on maximizing sustainable technologies in aquaculture. 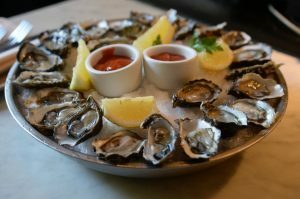 Monterey Herald: Aquaculture: The next great Monterey County frontier? 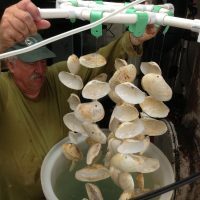 Dr. Mike Graham leads research and development at the aquaculture center. 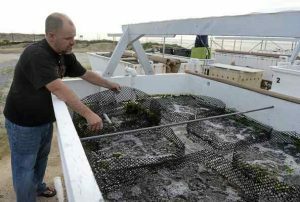 Click here to read the Monterey Herald's article on maximizing sustainable technologies in aquaculture. 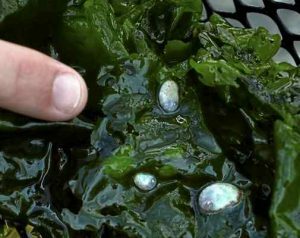 The California State University (CSU) system hopes to increase its impact on the aquaculture industry. 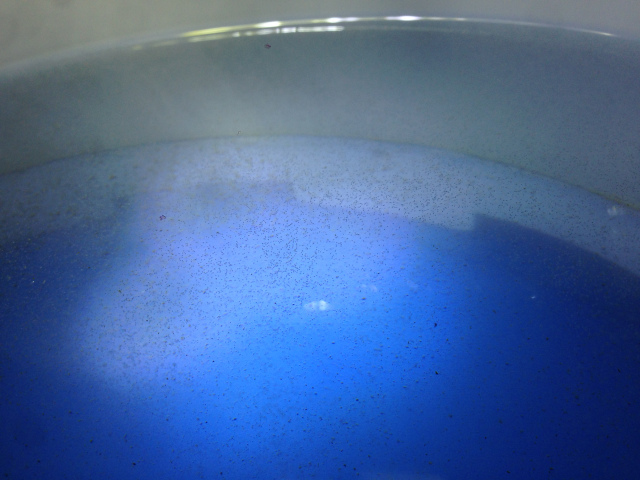 For details see the CSU system's article. 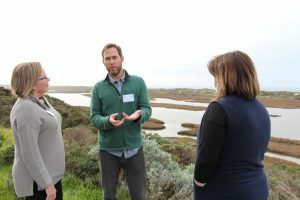 Meeting at Moss Landing Marine Laboratories to discuss leveraging the CSU’s expertise in aquaculture.